Cloud5 Communications is headed to Chicago in April for the Marriott Select Brands General Managers Conference. 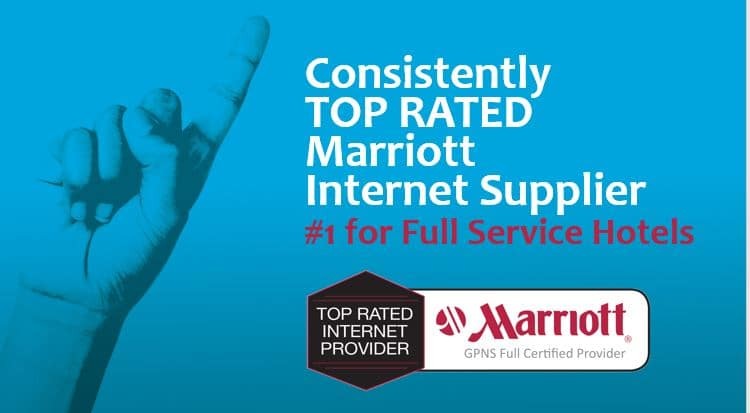 As a top-rated Marriott GPNS Full Certified vendor, we will be talking to hotels who need to meet new standards by the July 2019 deadline. Our expert team has seamlessly upgraded Marriott properties across the country and increased guest satisfaction. Make sure you stop by booth #749 to take the first steps in upgrading your HSIA and learn about the Cloud5 difference.